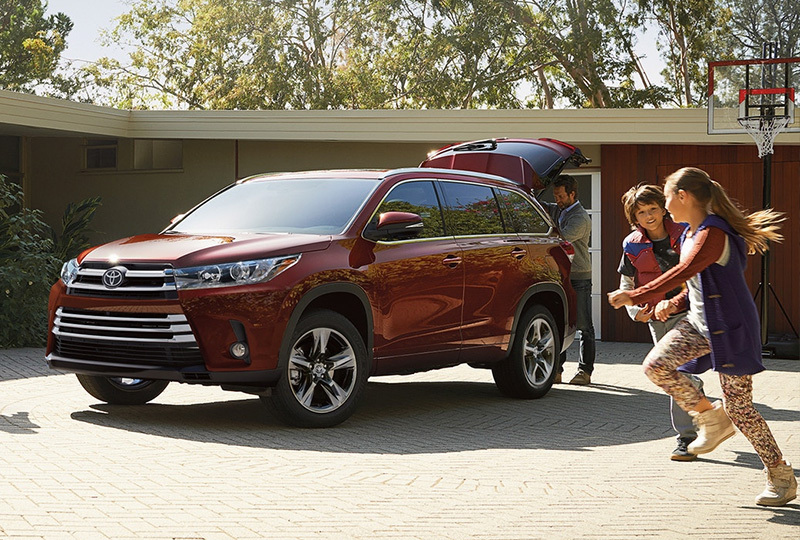 The 2018 Toyota Highlander in Miami, FL – serving Coral Gables, Doral, Hialeah, Hollywood, Homestead, The Hammocks, Palmetto Bay, Pinecrest, Kendall, and West Kendall – can accommodate your family with comfort and convenience. 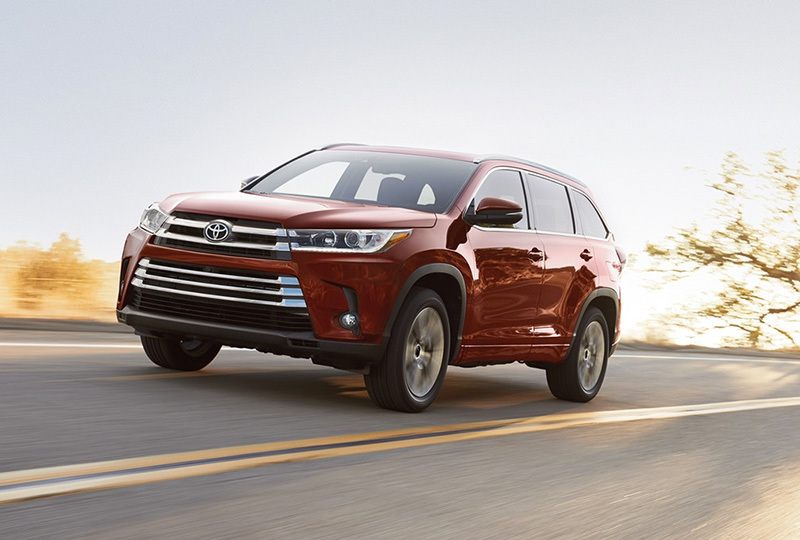 The bold design features unique grilles for each grade level and a sturdy design that pampers and protects your passengers. The available panoramic moonroof opens up the cabin, and spacious seating gives everyone the room they deserve. 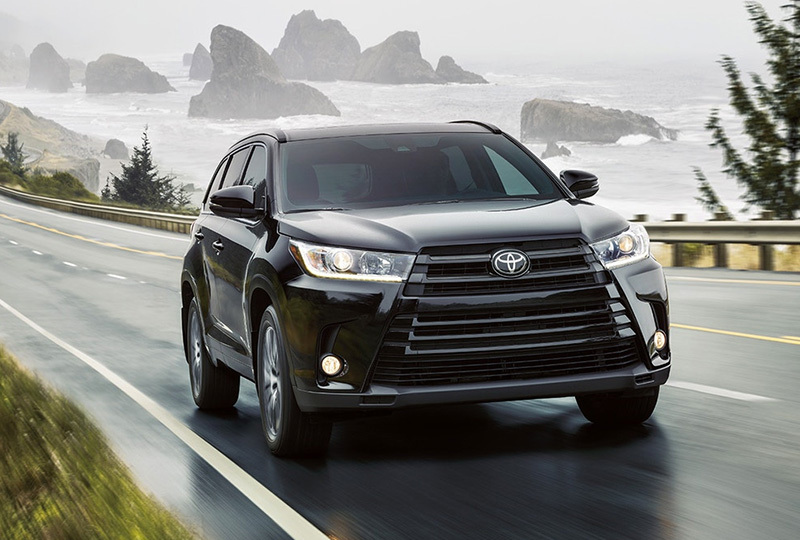 Power each adventure with the available 3.5L V6 engine for exciting driving potential. 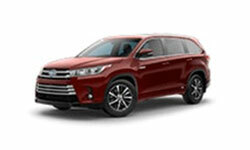 The 2018 Toyota Highlander has available all-wheel drive and a maximum towing capacity of 5,000 pounds when properly equipped. Five USB ports scattered throughout the cabin stop any phone charging debates, and the available rear-seat entertainment system has a 9-inch screen with Blue-ray Disc capability. You can command your audience with the available Driver’s Easy Speak microphone that picks up your voice and projects it through the rear speakers. It’s a great day to buy a new Toyota! We have a great lineup of 2018 models and great financing options to fit your budget. Schedule your test drive today by calling (786) 574-2430 or visit the showroom located at 13800 SW 137th Avenue Miami, Florida. We’ll send you home in the 2018 Toyota Highlander you’ve always wanted! 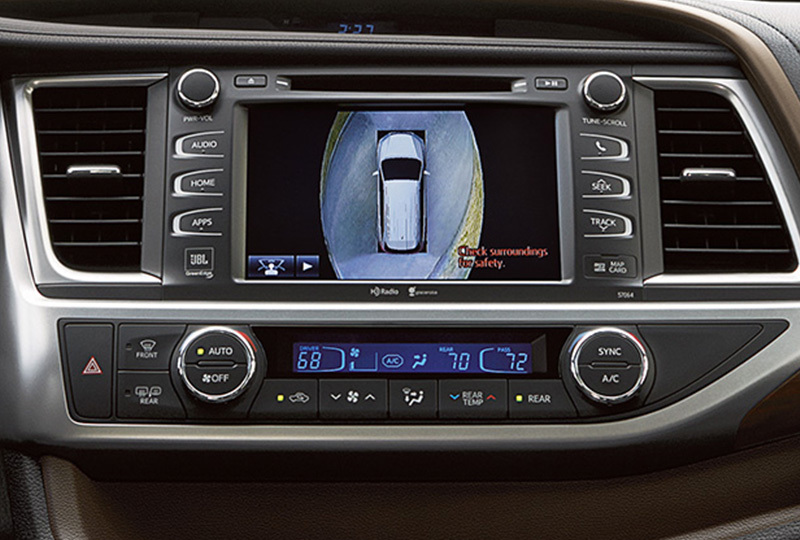 Highlander's available Bird's Eye View Camera helps you see nearby objects and get in to and out of the smallest spaces with ease. The system includes Perimeter Scan—an innovative feature that displays live, rotating 360-degree views of your surroundings when you're parked.